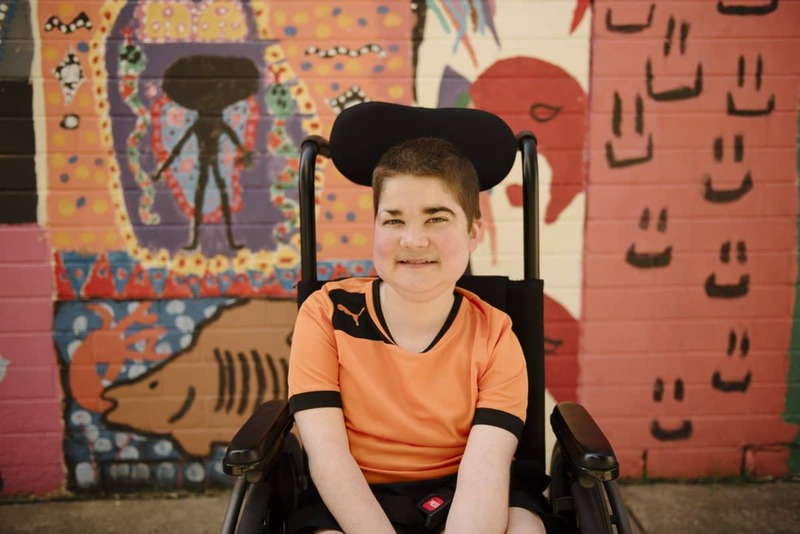 Despite having Duchenne Muscular Dystrophy and no longer able to walk, 16 year old Brandon Stroud from Canberra is embracing life. Brandon is getting out and about at every opportunity thanks to the generous help of Variety – the Children’s Charity who have assisted with a significant vehicle modification to the family car to enable him greater mobility. 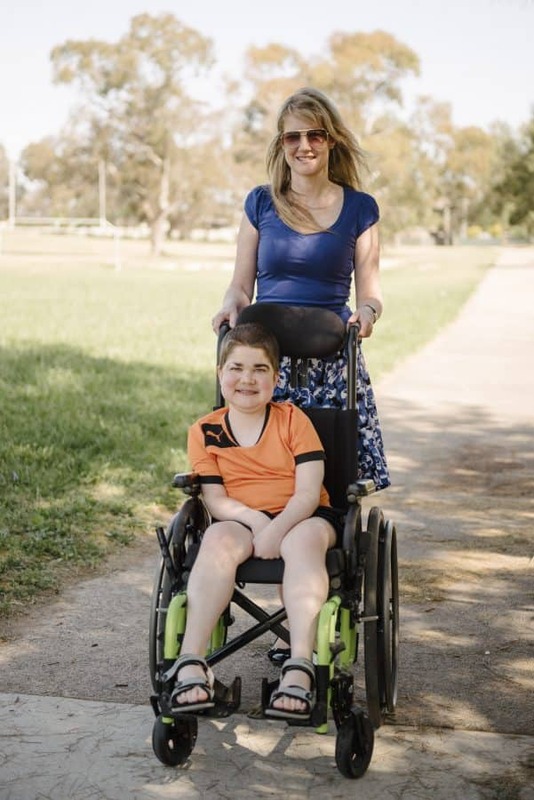 At 12 months old, Brandon was diagnosed with Duchenne Muscular Dystrophy which is a degenerative disorder that affects the muscles throughout the body for which there is no cure. Affecting approximately one boy in every 3,500, the body is unable to produce the dystrophin protein, which depletes muscle strength over time. When diagnosed, Brandon’s parents were told he would have a lifespan of 19 years. Like most teens, Brandon enjoys going to the movies, visiting the shops, watching sport and getting out and about. In year 11 at his school, St Edmunds College, he also enjoys cooking, refereeing sport and aspires to explore a career in sports journalism or hospitality. Brandon also has very close bond with his friends and family, enjoying a strong relationship with his 14 year old sister, Sheridan and both of grandparents who all reside in Canberra. As Brandon grew and became heavier and lost the ability to walk, general mobility and accessing the family vehicle became problematic for the Strouds, who would physically lift Brandon in and out of the car. So Carolyn turned to Variety – the Children’s Charity and in September 2014 was granted $10, 000 towards modifications to the family’s vehicle. 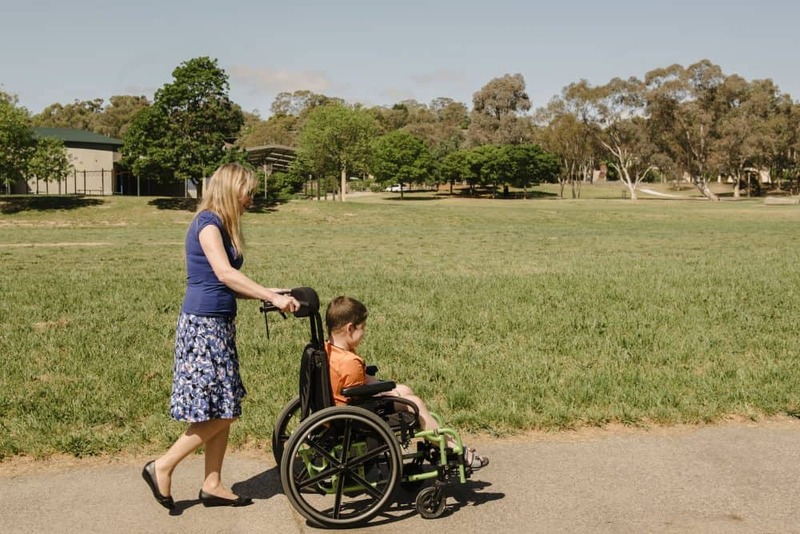 Since receiving the modifications, which includes a specialised ramp enabling Brandon to be wheeled in and out of the vehicle, Brandon’s family have enjoyed trips together, including a visit to the Great Ocean Road and also a special all-access pass from his favourite team, the Manly Sea Eagles to attend an NRL game including participation in a lap of honour after the team’s win. “I’m so grateful to Variety for their help. Getting in and out of the car now takes a matter of minutes; it is a lot safer and is a real time saver. Brandon doesn’t like to be fussed over and so appreciates that driving is no longer a hassle for us. He knows that getting to a football game or the shops will be quick and easy. Variety is a group of wonderfully caring people who take the time to recognise and help out families in need. We feel very fortunate to have received their help,” said Carolyn.